As a small business looking for ways to market your business, you’re probably always looking for new ways to reach more people. Google just gave us a gift on a silver platter. On Google My Business, posting is a new feature that lets you post directly to your Google My Business Profile. You have your Google My Business Profile setup right? If not get busy setting it up by using the ultimate guide to setting up a successful Google My Business Profile! Once you’re all set up an important part of your profile now is to keep it updated with events, promotions and such. It won’t take the place of a good review but it will supplement them well. Download the free Google My Business review request email template instantly. If you keep active on Google My Business then there are some benefits you should see from your posts. Google My Business is great because your listing will immediately engage people looking at your business. They no longer need to go to your website to find your latest promo or event. Now they’ll find more than just the boring details. They’ll instantly see something interesting and great that you’re doing. 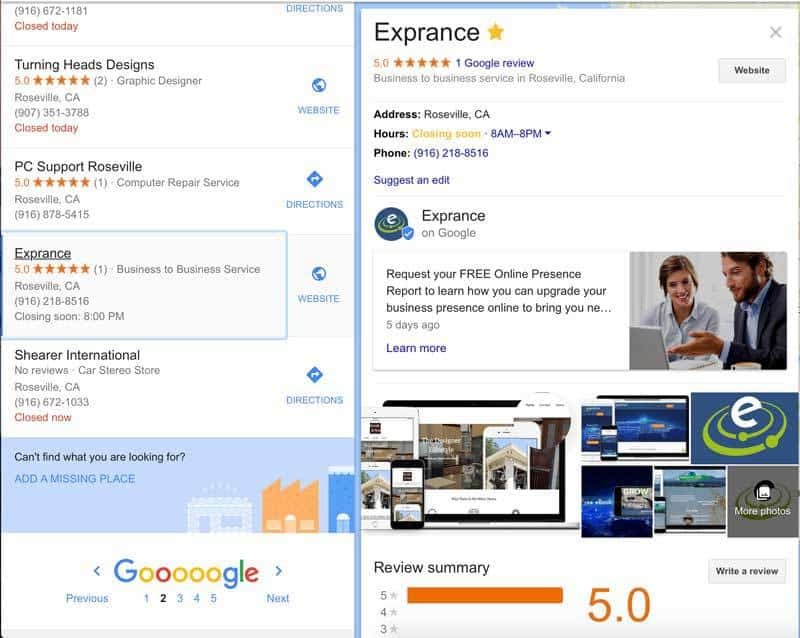 A rich Google My Business Post shows up right in your profile. This is what my listing looks like from Google Maps on a computer. You can see my post just above the pictures in my profile. Whether you’re a local business or an international business that also serves locals, Google My Business posts is a new and great way to engage people. 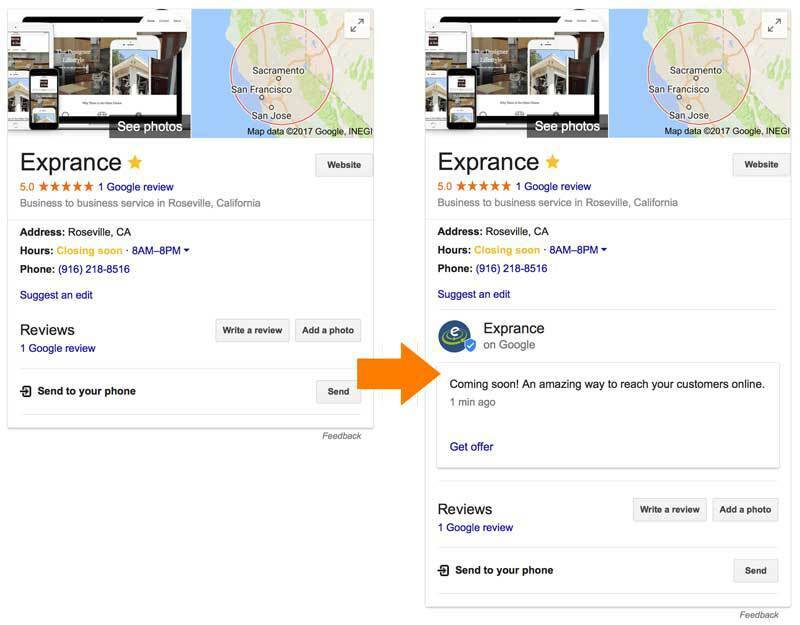 Along with the changes on Google Maps, your post will show up on your company profile in Google search. Your business will also change on mobile devices in Google maps when people search. In both of these two examples, you have a better opportunity to promote your business. The smaller the barrier between your best offers and events and your customer the more likely they are to engage with it. That’s all we want, a new lead to express interest in our business! 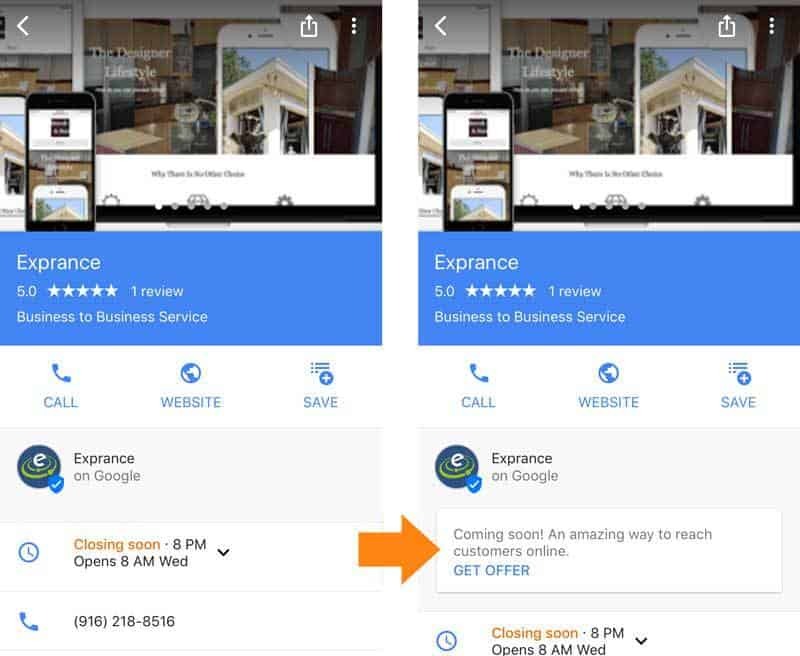 You can customize your Google My Business post message to bring people directly to a page on your website that explains more. Yup, every post you make can have a call to action and it should too! With the benefits in mind, you need to actually make a great post. Once you’re there just head over to the Posts tab (on the left). Now just click on the write your post box and you’ll see the create a post box pop up (there’s also a blue button in the lower right). Events such as a jazz brunch or an in-store session. Offers/specials such as sales and discounts. Product updates such as new merchandise. Or if you have something else relevant to share then you can post that also. These are merely examples. Each of the following parts is important to make a great post on Google My Business. Every Google My Business post you make needs a photo. You want to draw as much attention to your post as possible. Pictures are important to your brand and make your post stand out more. Your photo should be a square. If your photo isn’t a square then Google will make you crop it to a square. No matter how you upload a picture you’ll end up with a square so it’s best you make it square. I used the generic social media template in Canva to make my image. That’s sort of a given for any photo though. This is your chance to shine once your photo has captured people’s attention. You want to make an impact and inspire action with as few words as possible. You’re given space to write up to 1,500 characters but you shouldn’t write anywhere near that. The ideal length is 150 to 300 characters. Your Google My Business post text needs to be impactful to lead into your call to action. If you select that your post is an event then you get to enter an event title and date. Your event title should be short and sweet to describe what the even it all about. 4-5 words are all you should use. Maybe you’re having a sale or maybe a new comedian is headlining this weekend. Whatever your situation, if there’s a special event that is time-bound then make it an event! This is a must for every Google Business Post. Google makes it optional but to take advantage of your post a button is a must. 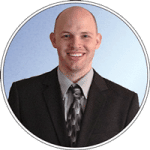 The button is your call to action that you can link to any web page you want. Those buttons cover a lot of different options for you to promote something. When you use a button, make sure it goes to a page that is a well-crafted landing page. The further your online presence expands the more you’ll be known to potential customers. It has to be done with thought and a plan though. Google My Business is one piece of the puzzle but there are many more local business directory listing websites. A good local business directory management service will make it easy for your business to be seen everywhere. Your business has a purpose, your online presence should help you achieve that purpose. If you’d like to get a custom plan for growing your business online, schedule a free consultation to talk about how we can grow your business online together.